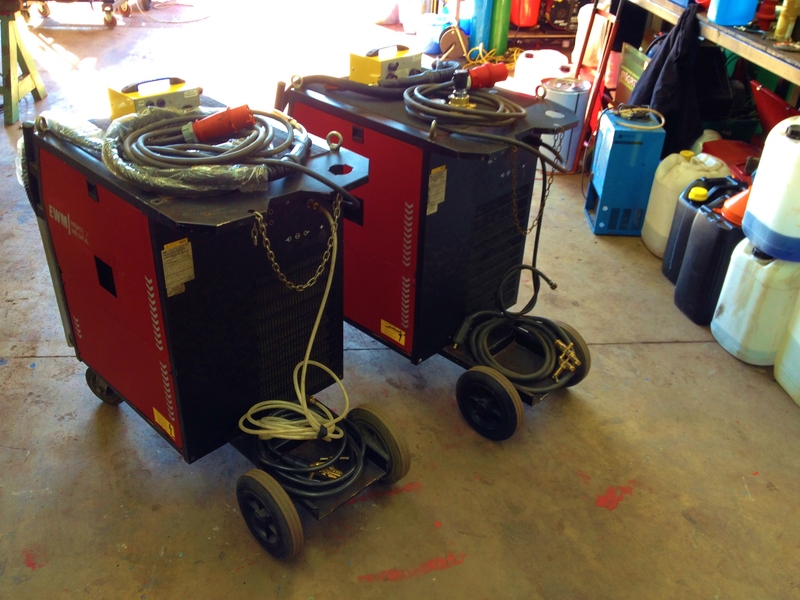 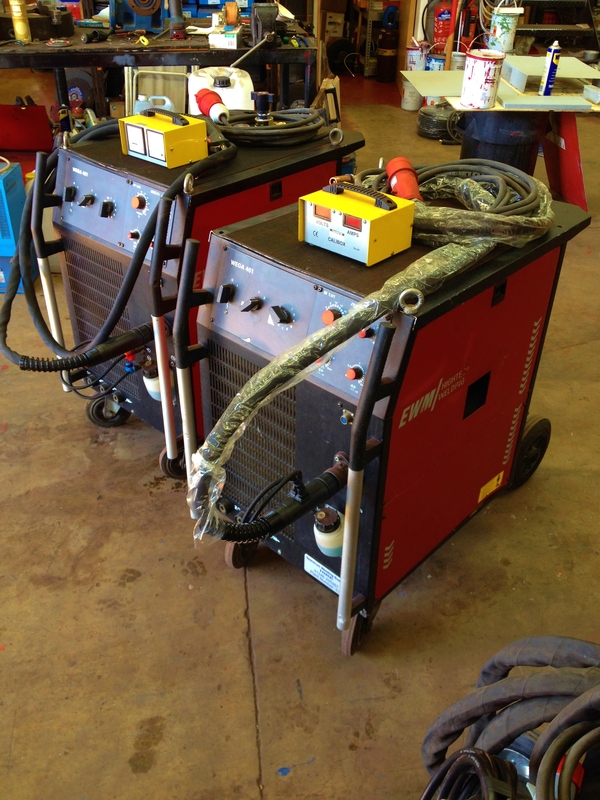 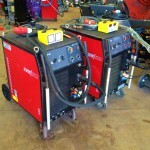 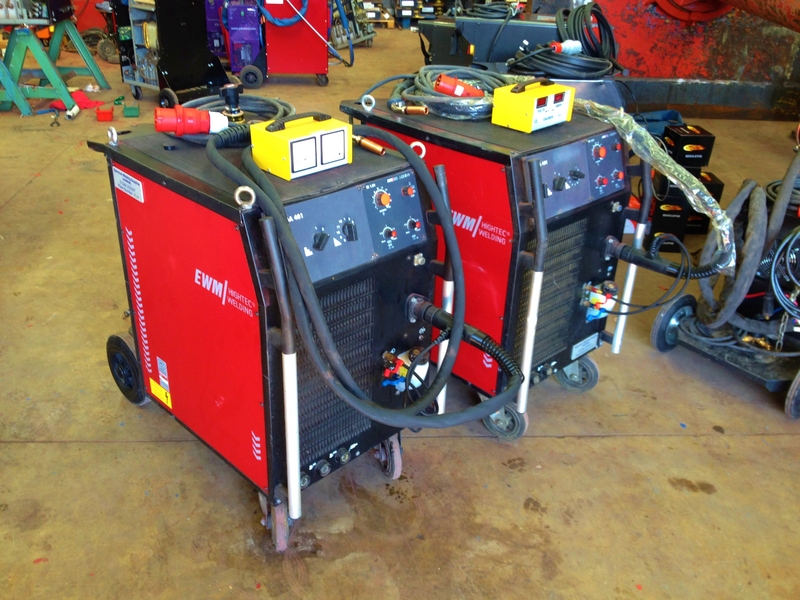 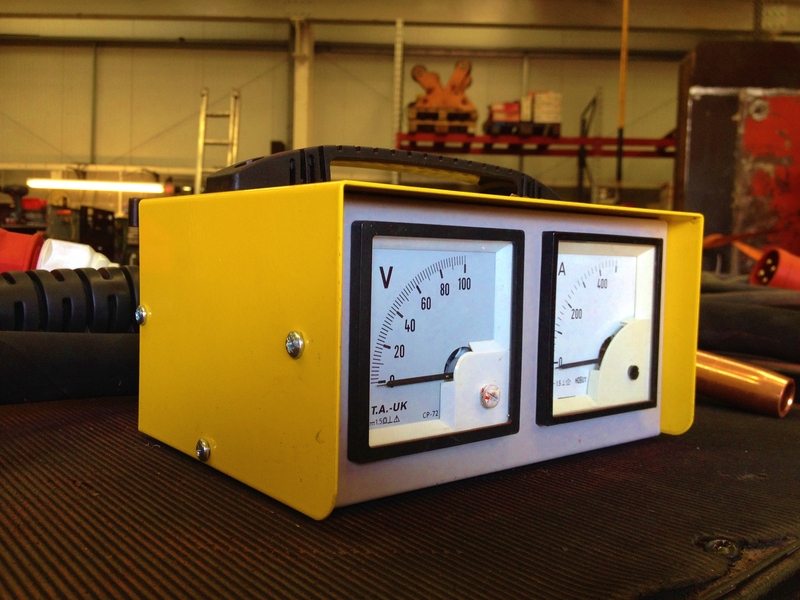 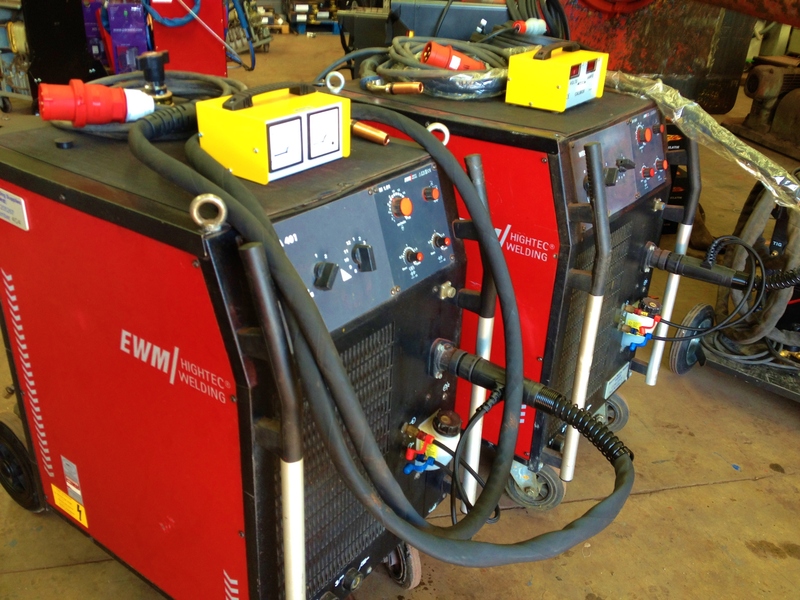 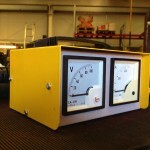 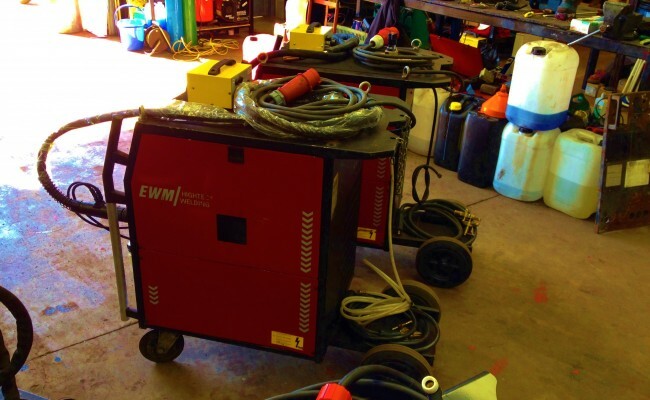 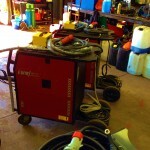 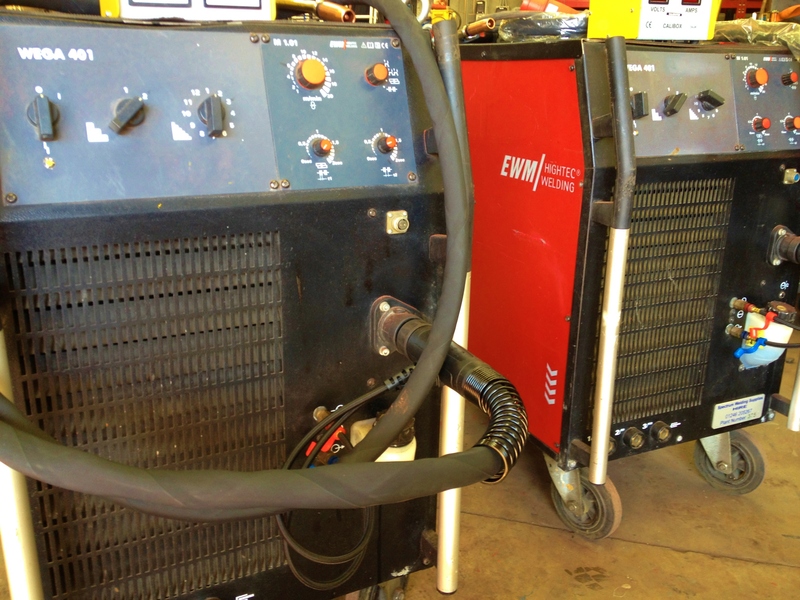 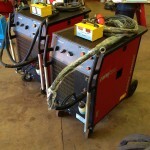 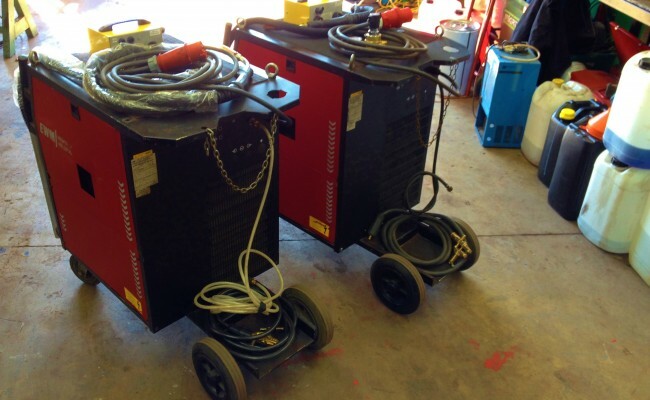 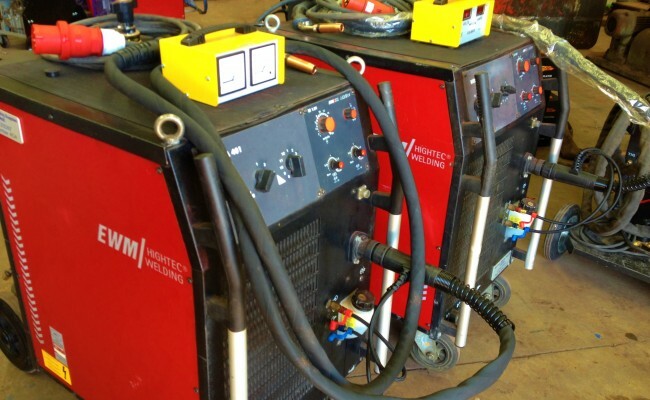 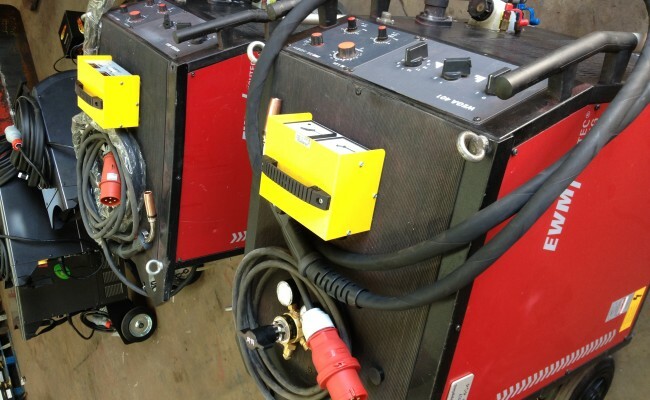 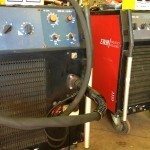 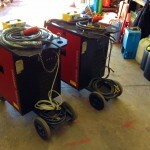 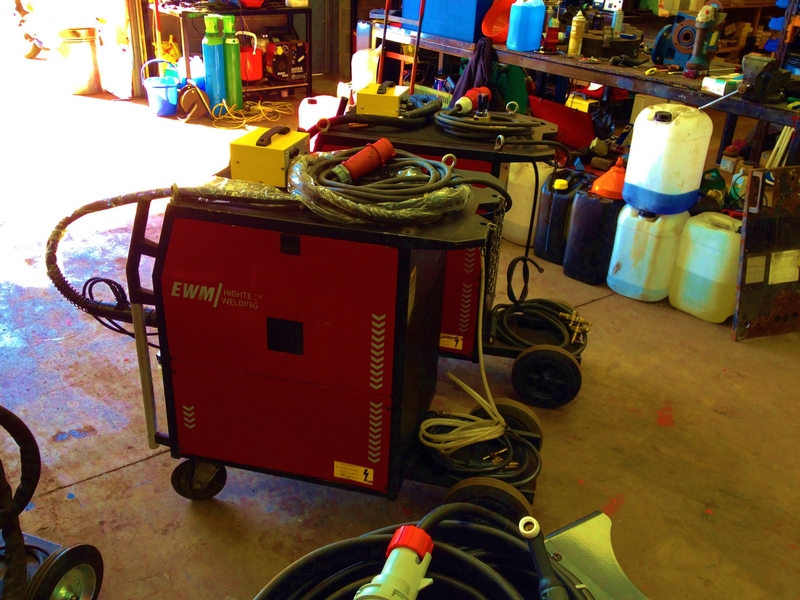 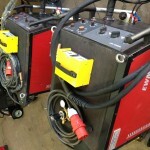 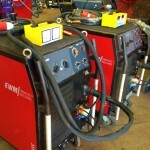 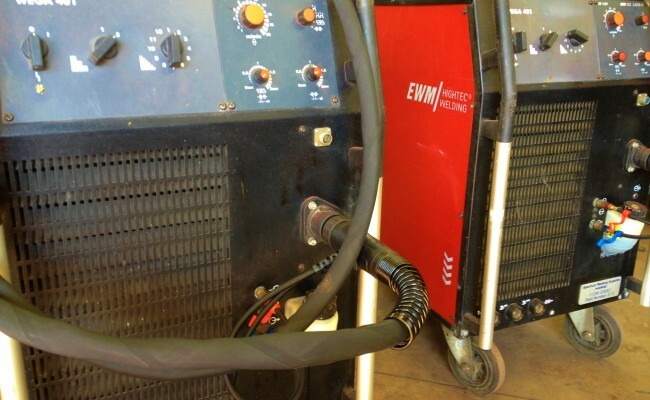 EWM make brilliant machines, and these Wega 401 water cooled MIG welders have been a very popular hire fleet welder. 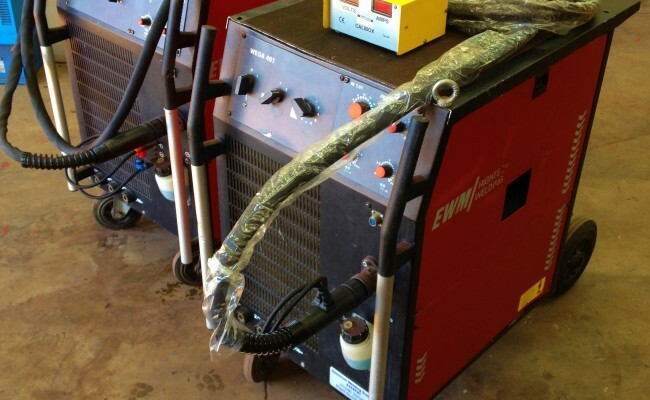 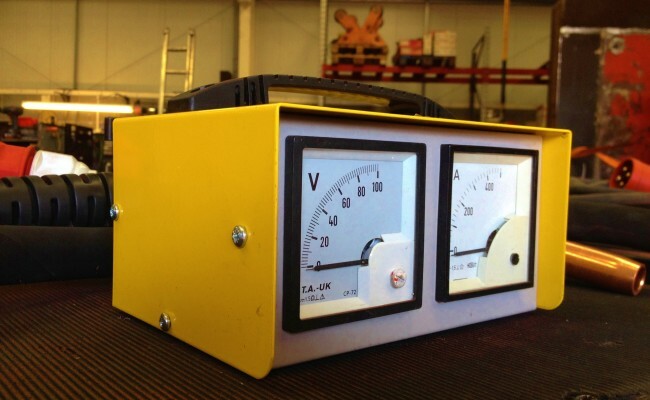 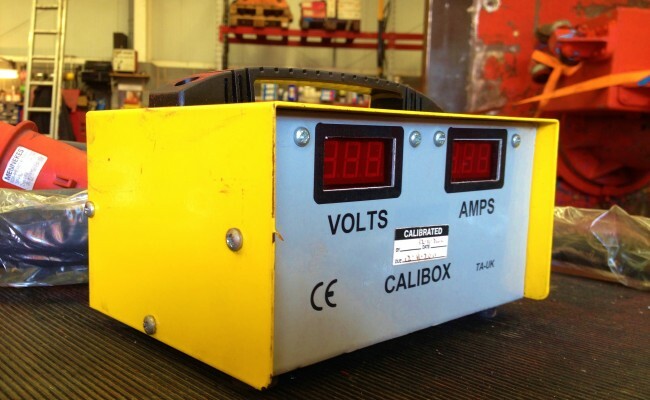 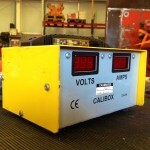 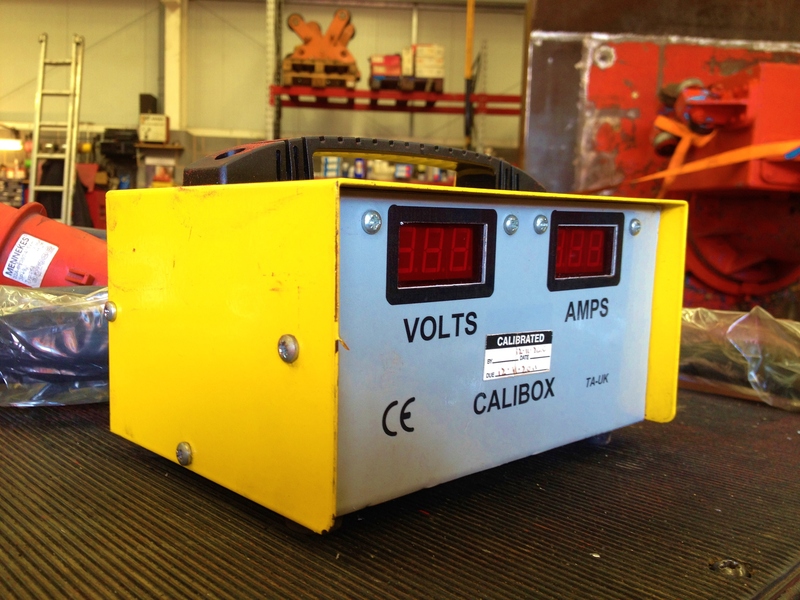 With it's compact and light weight design, they are very easy to setup and have a smooth welding arc, as we also use these sets in our fabrication workshop when in-house manufacturing our pipe rotators. 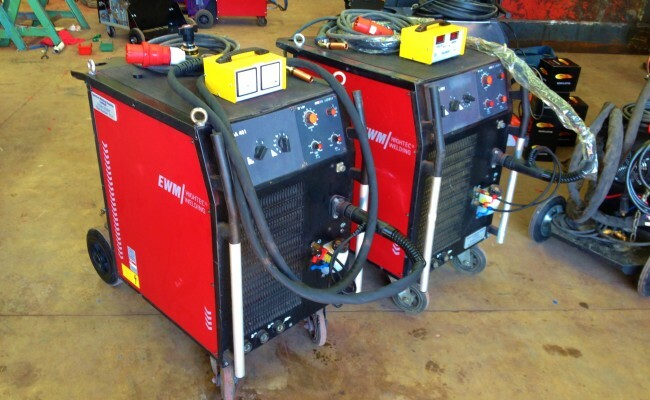 EWM WEGA 401 KGE, Step controlled, compact, gas, Euro/central connector; incl. 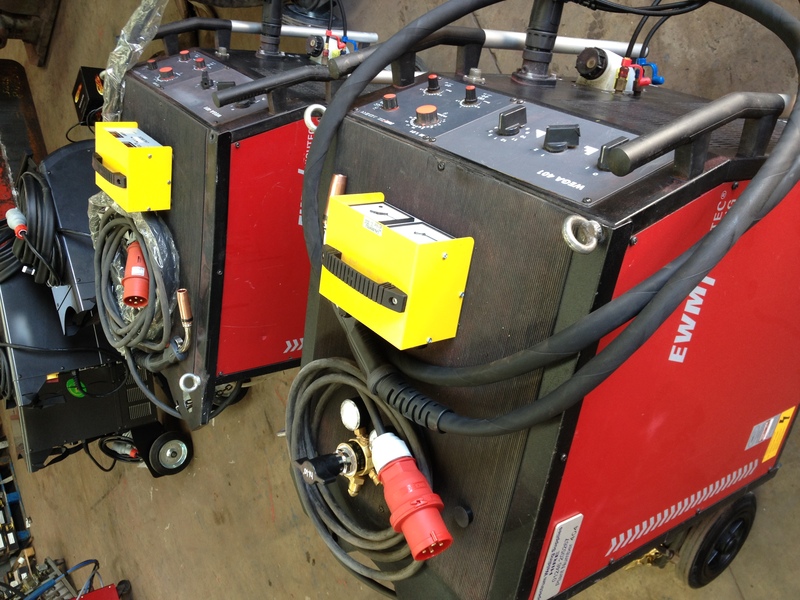 EWM WEGA 401 KWE, Step controlled, compact, water, Euro/central connector; incl.